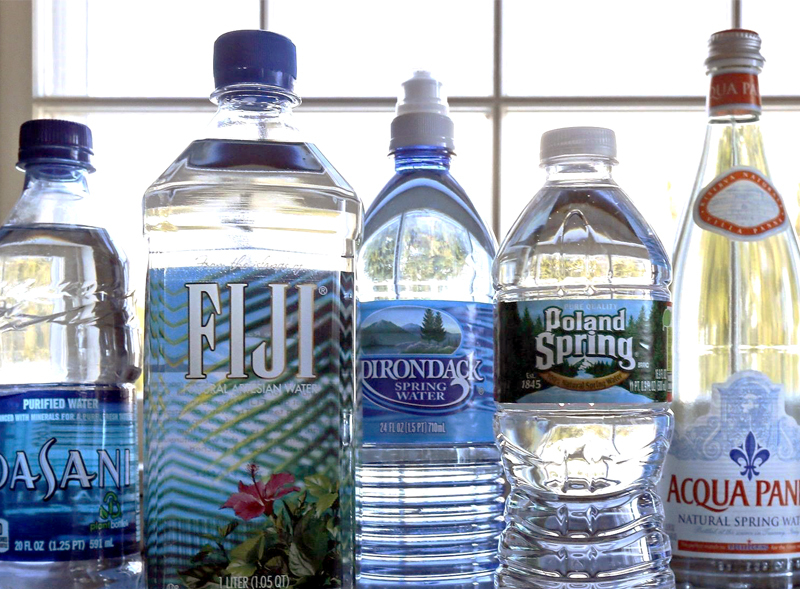 Whole House Water › Blog › Bottled Water › Is There Micro-Plastic in Our Water? Is There Micro-Plastic in Our Water? A new independent study by Orb Media and Fredonia State University in New York found micro-plastic in plastic water bottles. Please note: Comments must be reviewed before they are posted. There is no need to resubmit your comment.